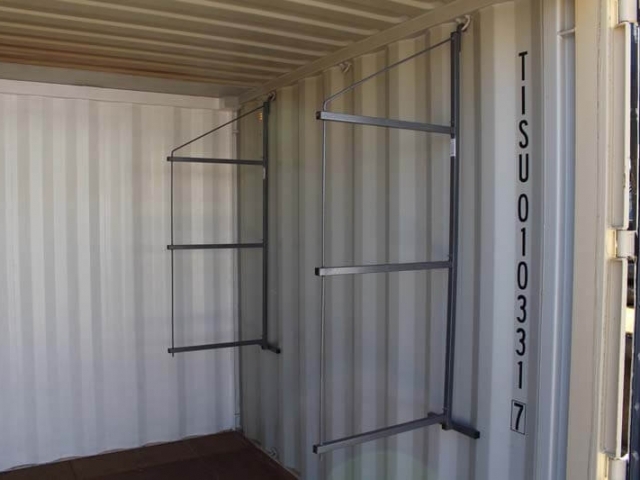 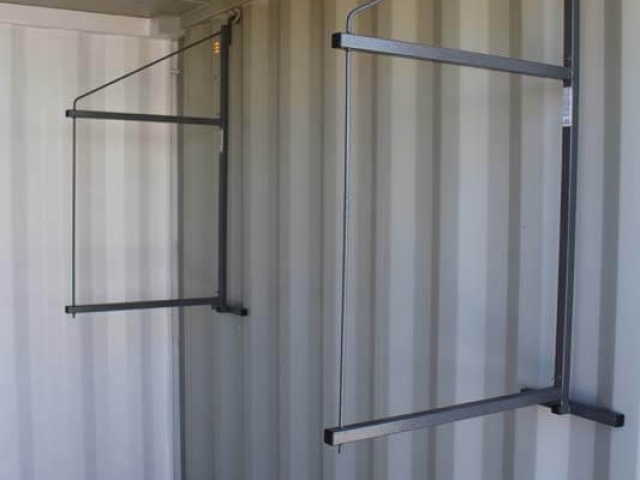 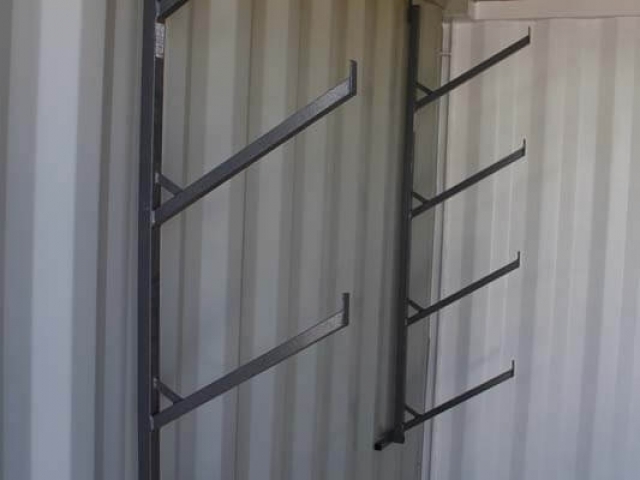 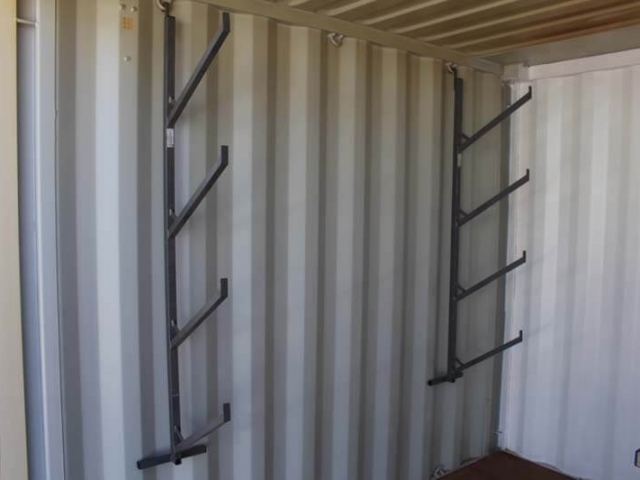 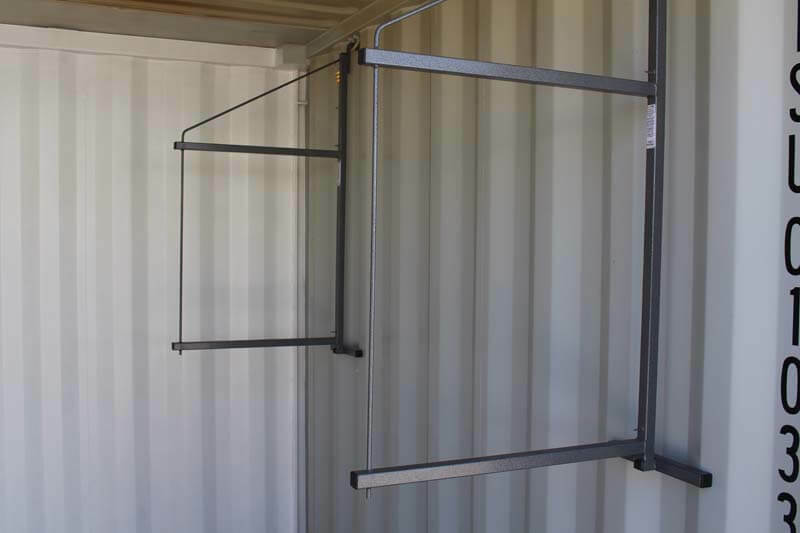 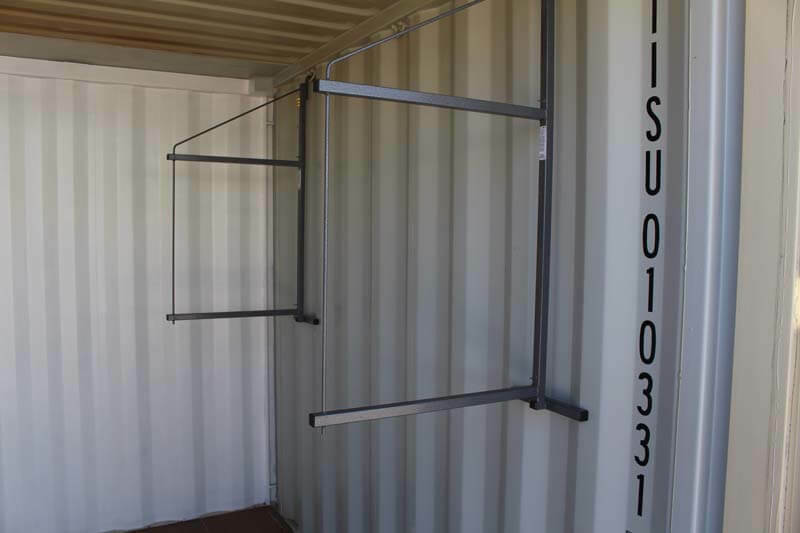 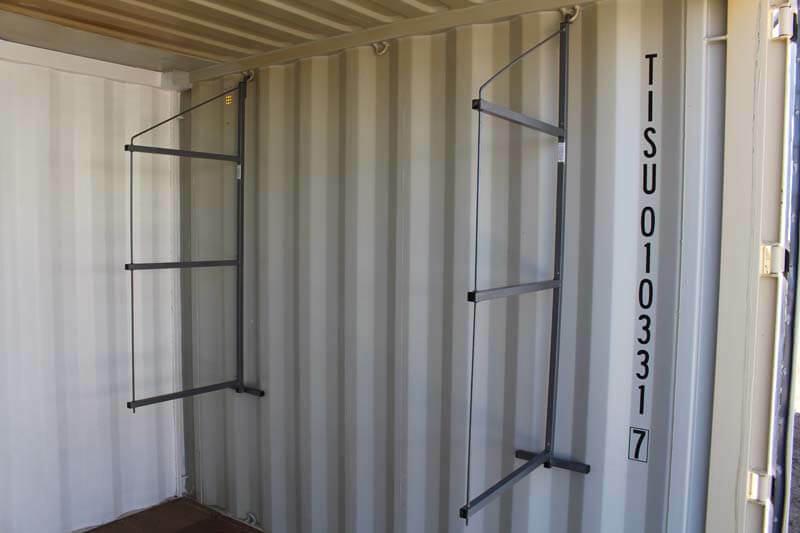 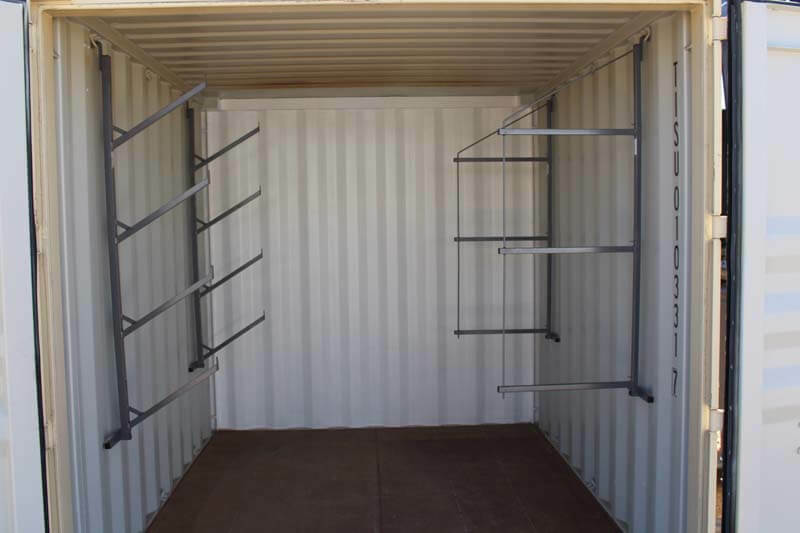 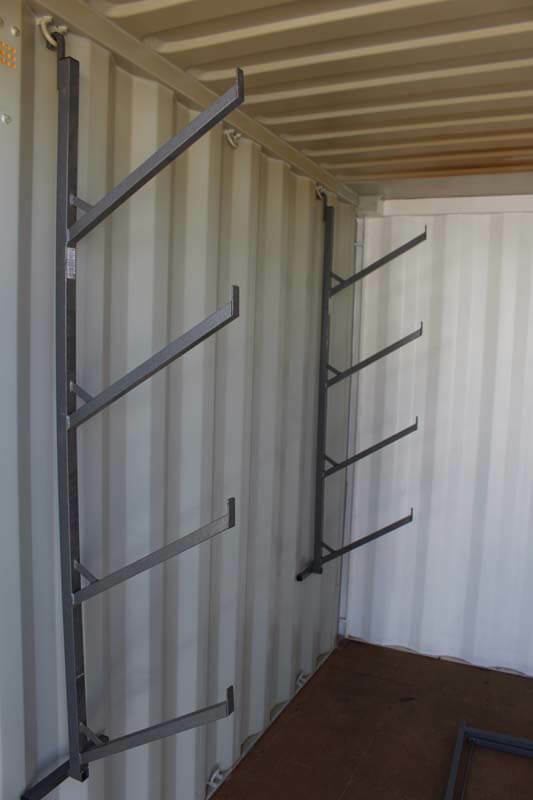 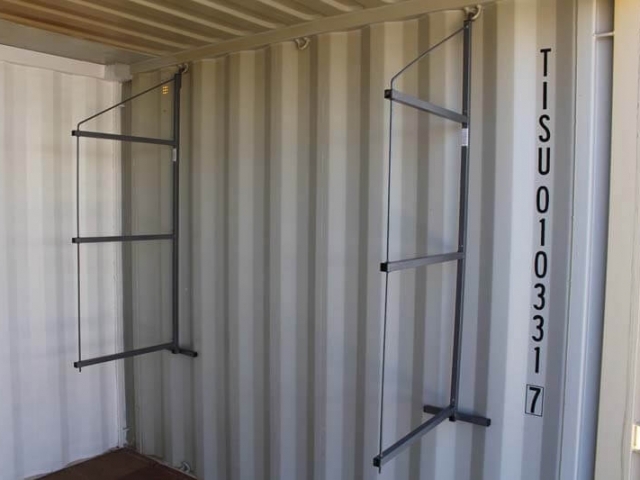 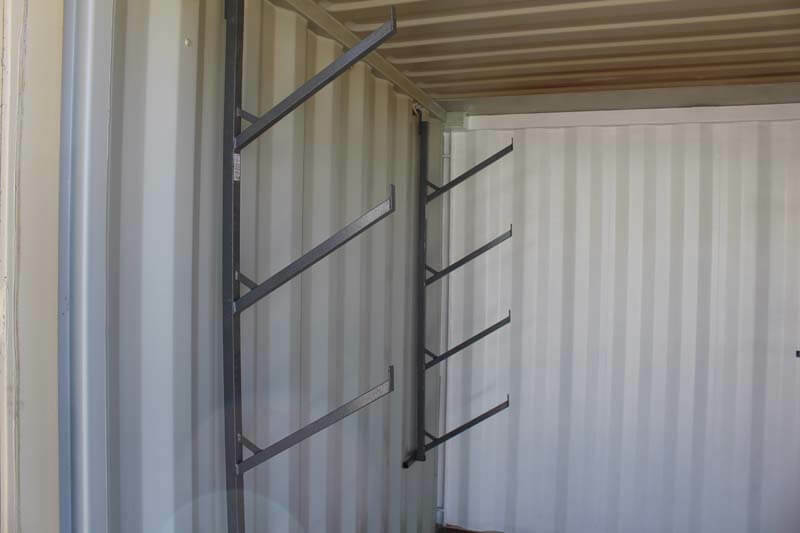 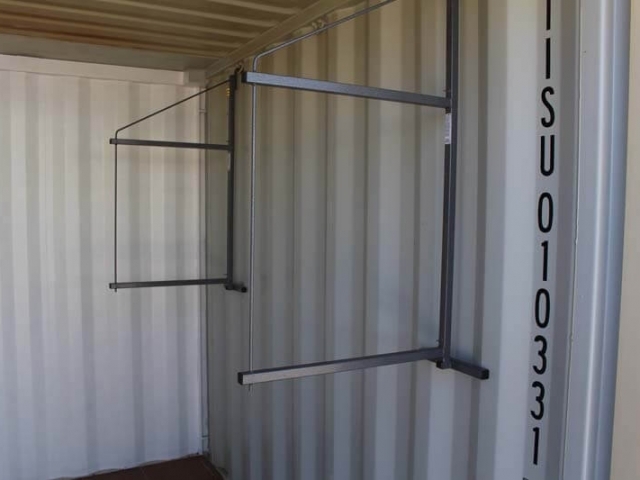 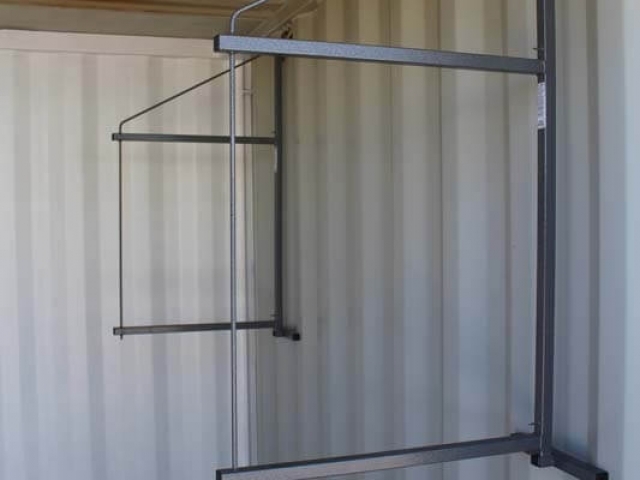 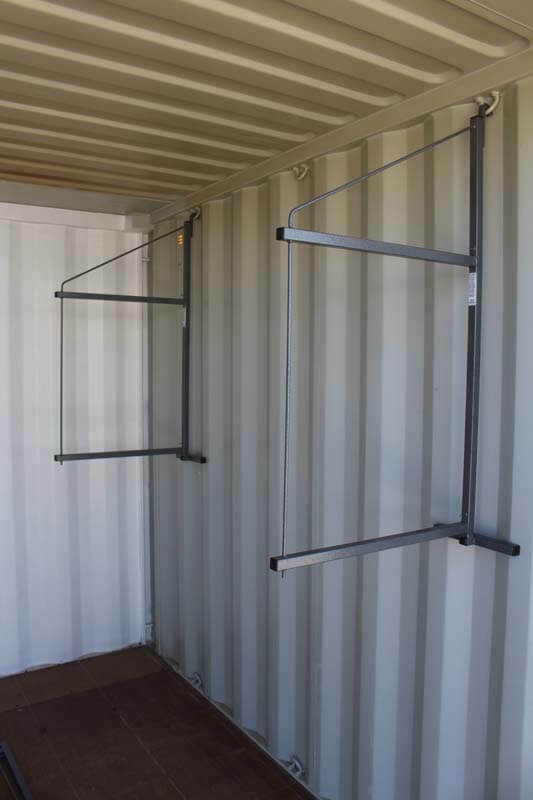 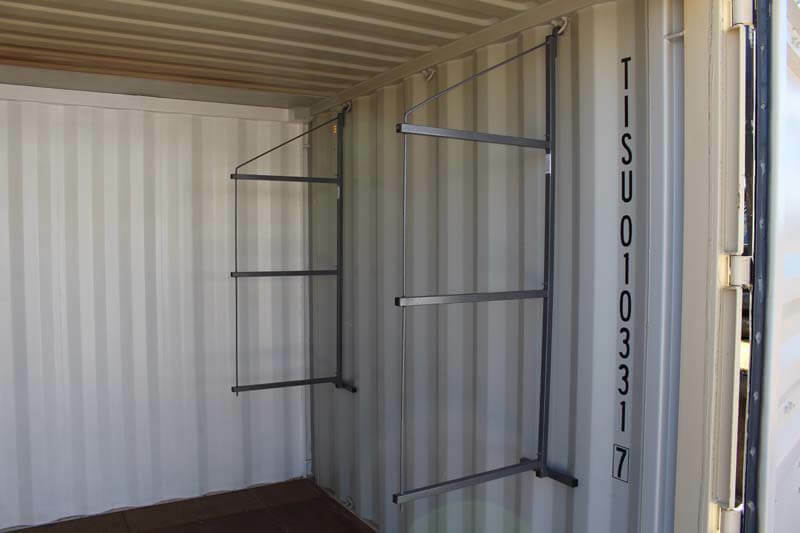 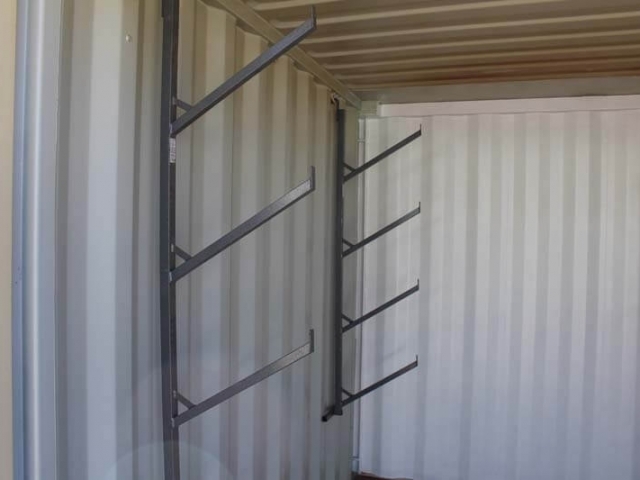 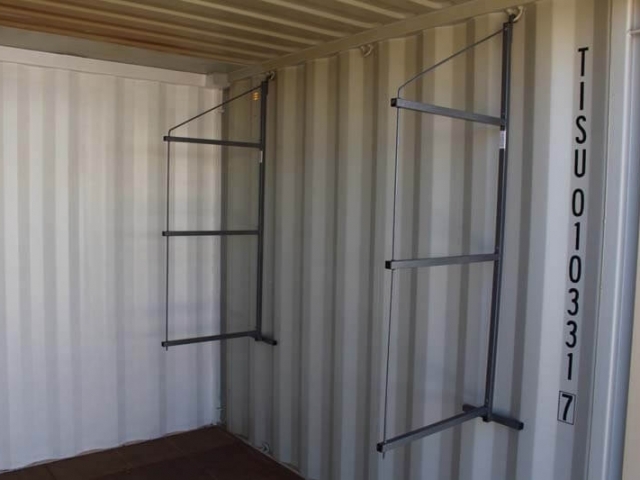 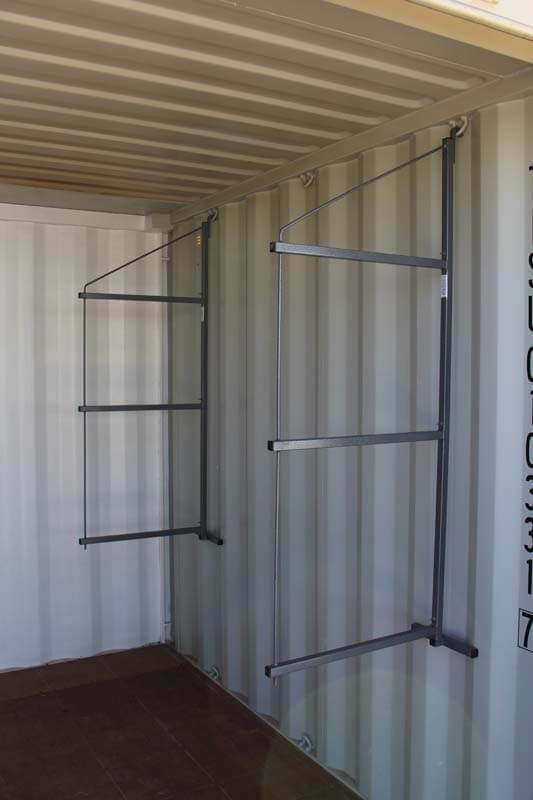 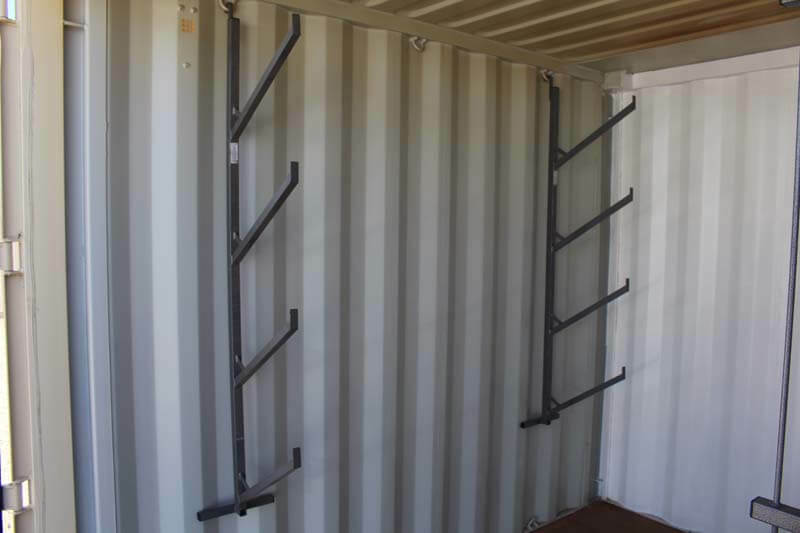 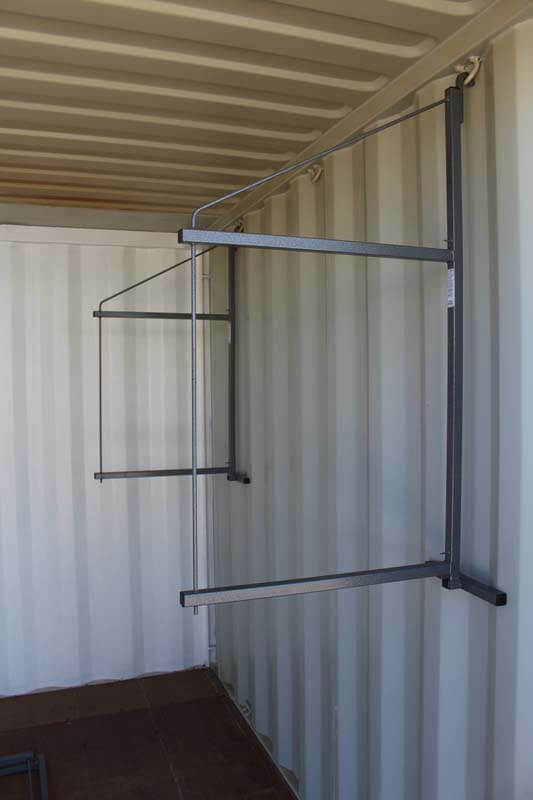 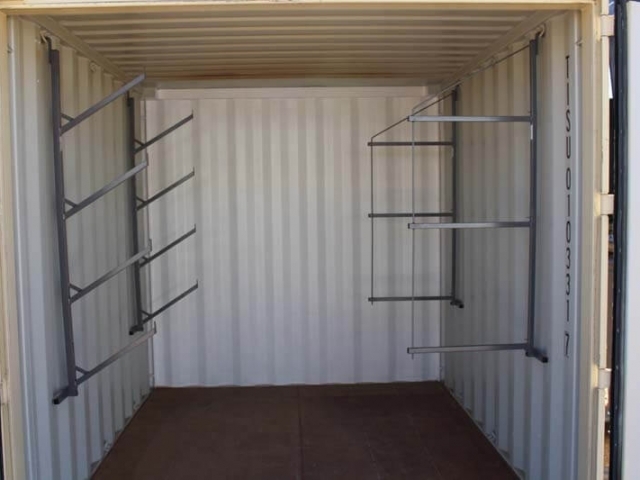 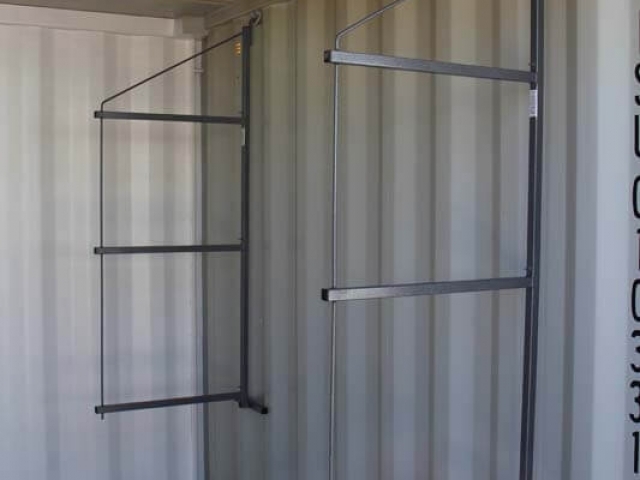 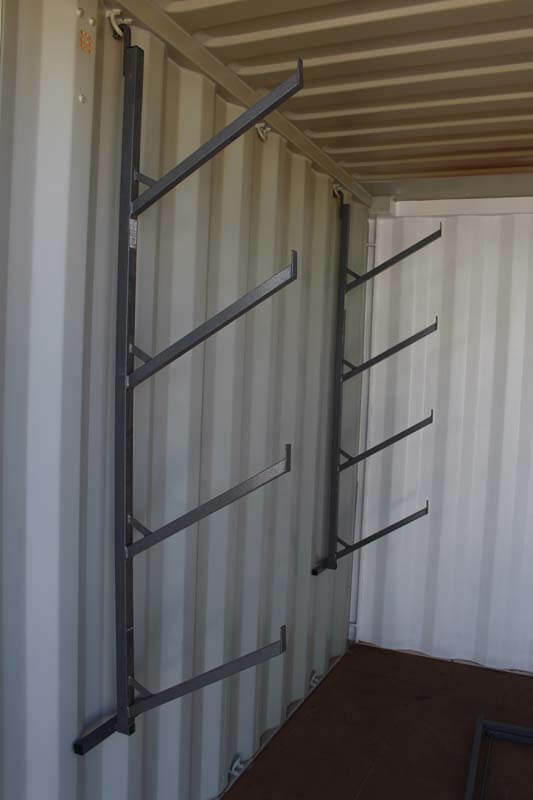 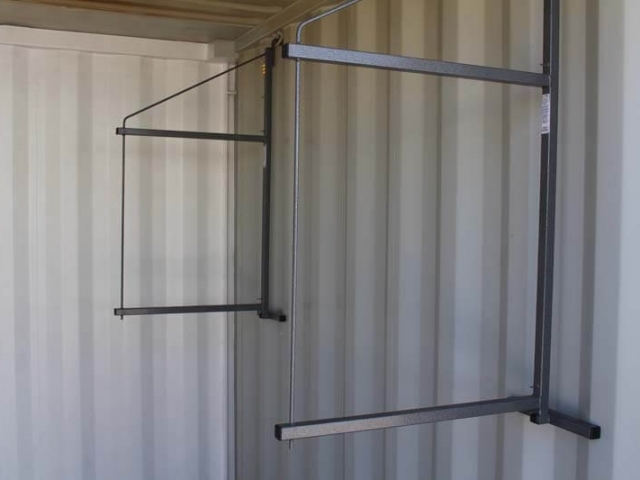 In addition to our high quality storage containers, Hercules Storage Containers also offers a range of shelving solutions and units! 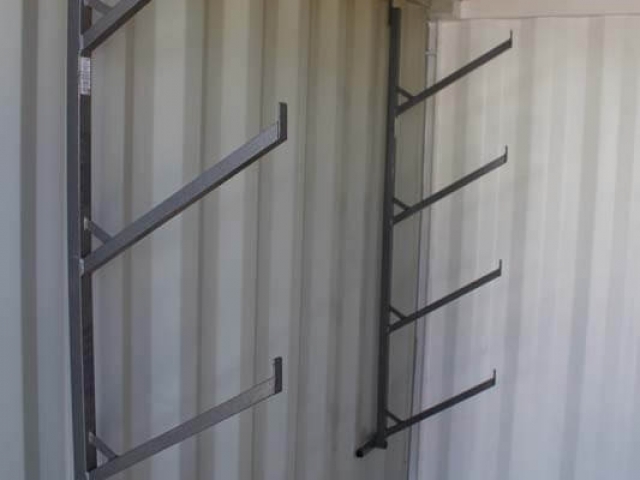 We serve the Four Corners area and provide top customer service to ensure your new shelving system meets your individual needs. 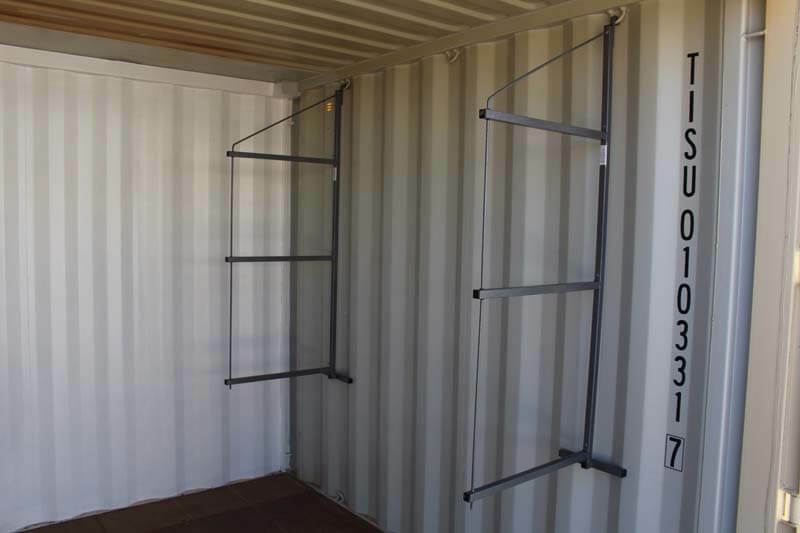 Peruse the dimensions below, and be sure to get in touch with us to learn more.